The legs of the 190X tripod are fast to extend and adjust, thanks to the Quick Power Lock levers that block and unblock each leg section. The QPL levers are specially designed to allow a more comfortable, stronger single-handed grip of the leg locks. 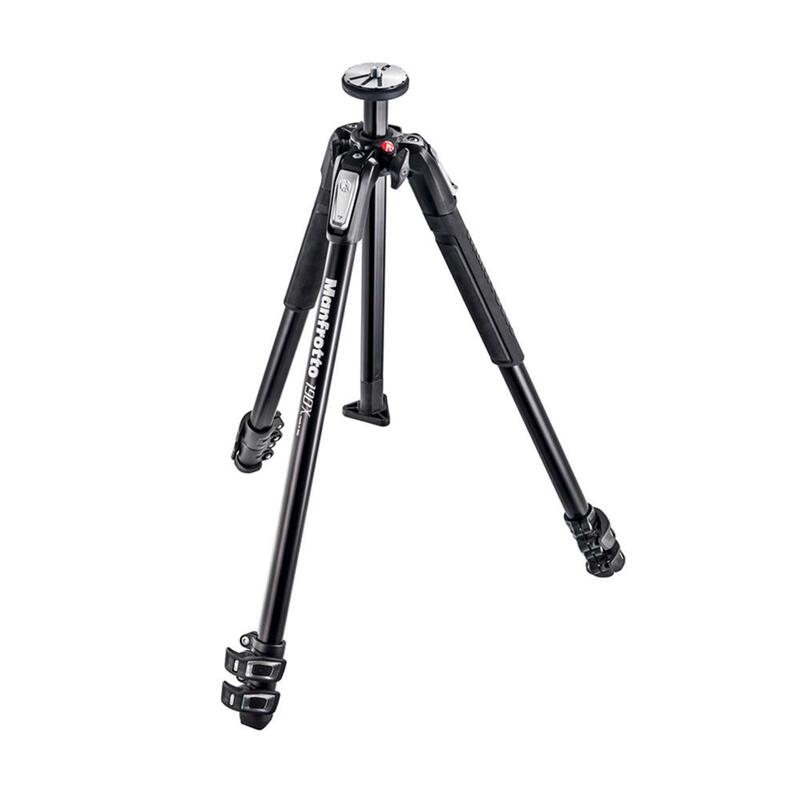 From a folded position, the sections of each leg of the tripod can be released in a single movement. The QPL lever design also enables each section to lock more powerfully, making the tripod more stable and rigid than with traditional lever designs. Intuitive, ergonomic leg angle selectors allow each leg to be independently and solidly set to any of the pre-set angles, allowing even greater positioning freedom.